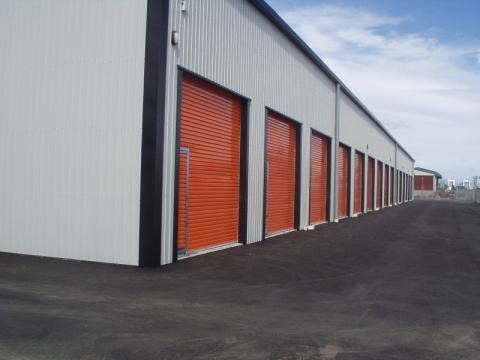 As the Industry leaders in Self Storage design and construction, and with a proven reputation for excellence, KiwiMark Construction is constantly working on new projects in various stages of design, development, construction or expansion. Our customers know that at KiwiMark we take pride in our work and the job is not complete until it is finished to specifications and their expectations. 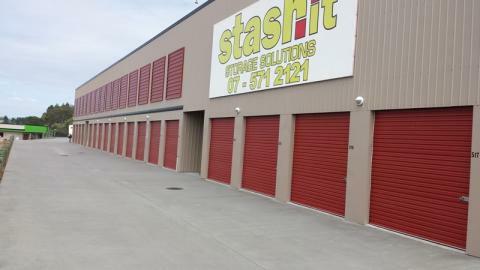 We offer a full range of services for the storage industry from site selection through to full construction of your storage facility. Site Selection – proven knowledge of facilities that work. Design Layout – Cutting edge designs to incorporate ergonomics and utilising your land to maximise the storage area. Project Planning & Management - Providing clear time frames and managing your project to achieve set completion dates. Construction – All aspects from earthworks to completion. Materials – All materials tried and proven to be tough and durable for many years to come. Council Permits & Consents – Obtaining planning & building consents. So why choose KiwiMark Construction? 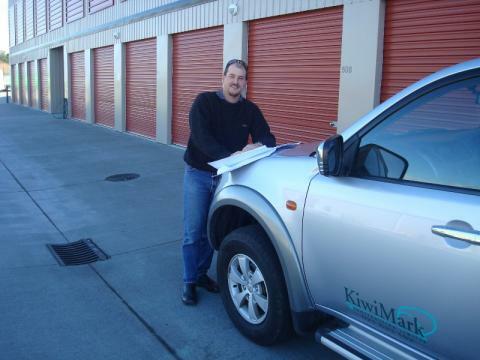 If you are looking at Self Storage as an investment, with KiwiMark’s 21 years’ experience we can take care of as little or a much of your project as you would like. 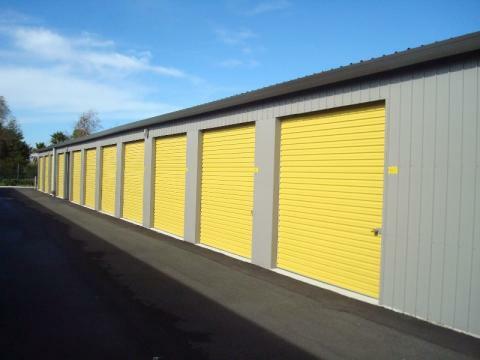 If you have a property and are interested in the benefits of storage, we will sit down with you and discuss your goals and the important features of your target market. If you’re not sure, with our expertise we can help you with site selection, taking all key points into consideration, and achieving the right mix of units for a successful Storage Facility. KiwiMark Construction provides a unique design team. 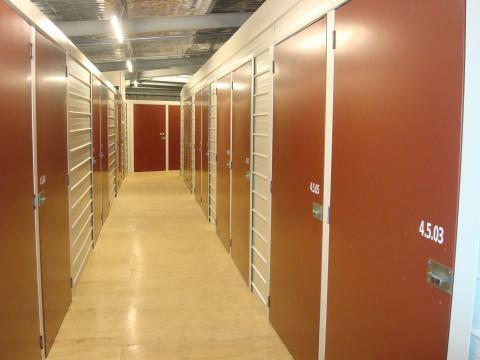 Our planning experts have over 20 years’ experience enabling us to develop the right Storage Facility for you. We maximise land usage while optimising unit type and size selection to ensure your facility is user friendly and meets the market needs in your area. All your plans and engineering is provided and compliant with council standards. We can take your project through the entire building consent stage if you choose. All our buildings are individually engineered to your specifications. 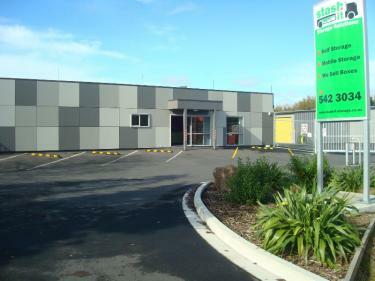 KiwiMark Construction prides itself on being a flexible team capable of balancing practicality, innovation, new technology and customer needs to provide the most cost effective solution for you. 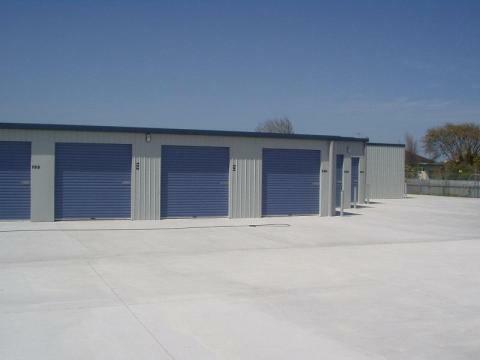 We also build Commercial/Industrial Buildings and do Seismic Strengthening of existing buildings. KiwiMark Construction is Procedure Qualified AS/NZS 1554.1 SP and our welders have Welder Operator Qualifications AS/NZS 2980. 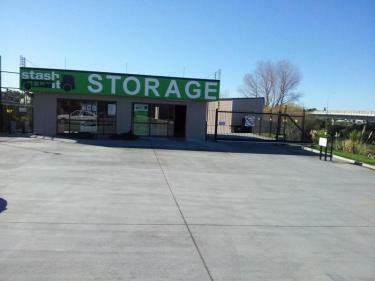 We continue to provide you with ongoing service even after your project is complete.